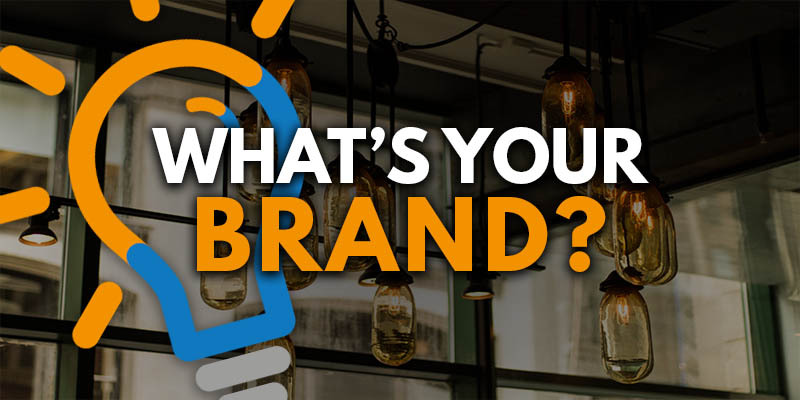 What’s Your Brand? | Sharp Innovations Blog | Sharp Innovations, Inc.
With that expression and an outlandish personality, Ric Flair created a brand for himself that people around the world recognize and celebrate. 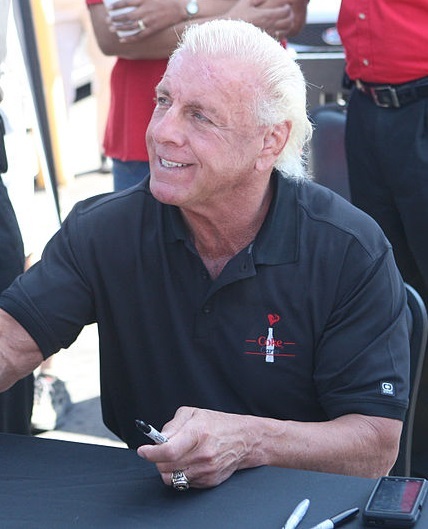 Flair was a wrestler who branded himself The Nature Boy, and he used his brand to become famous and to distinguish himself from hundreds of other, less memorable wrestlers. The main components of Flair’s brand, in addition to Wooo!, were his flashy hair and clothing, his habit of surrounding himself with beautiful women, his ability to give a great interview, and, finally, his willingness to put on a great show inside the squared circle every night. Put all of those factors together, and you have a memorable brand that put people in the seats and money in Flair’s pocket. Ric Flair is unusual because he’s a one-man brand. Most other successful brands belong to companies with more than one employee. However, whether your business has 1 employee or 1000, you can certainly benefit from developing your brand. Conversely, you’ll suffer from not having a brand. So what is a brand? Basically, it’s all the things that a customer thinks of when she hears the name of your business. Your brand can and should be positive. For example, Subaru has a highly positive brand. People see the company as being environmentally friendly and its vehicles as being safe. Conversely, because of Whole Foods’ prices, some people refer to the company as Whole Paycheck, and that doesn’t exactly create a positive image. According to Business Insider, the world’s most powerful brand is Disney, and that ranking is the result of many decades of creating wholesome movies and entertainment. And how do you build your company’s brand? The first step is the same for every business. You have to deliver good services and products to your customers. That’s a given, and you must do much more. First, it’s important to be passionate about your company and what you do. If you run an auto repair shop, you should love cars and you should love fixing cars. You should also be able to explain to your customers how an internal combustion engine and a transmission work together to make a car go forward, and you should be happy to take a few minutes to let customers know that you can fix their problems. 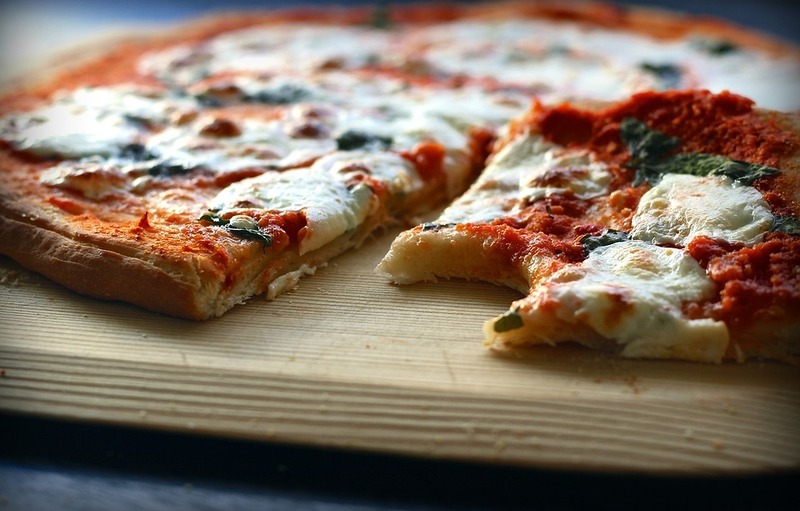 If you run a pizza shop, you better be passionate about tomato sauce, and you should be able to tell your customers why your thin crust is better than your competitors’ thick crusts, or why your thick crust is better than your competitors’ thin crusts. So think of any company whose products or services you use regularly, and ask yourself why you go back for more. Somewhere in your answer, you’ll find the value of that company’s brand, whether it’s a national pizza chain or a local pizza shop with the world’s greatest “homemade” sauce, and whether it’s DisneyWorld or Dutch Wonderland. Part of branding is marketing. Think of Target’s bullseye logo or the Nike swoosh. When you see them, you immediately know the company behind them. Your business probably doesn’t have the size and clout of Nike or Target, but that doesn’t matter. You can create a logo that people within your operating area will recognize, and that will help to build your brand. And you don’t have to spend tens of thousands of dollars to develop such a logo. Many talented local artists can do just as good a job as those expensive, big city firms. Having a slogan is also important. A good slogan will describe your business in just a few words, and it will become an integral part of your brand. Think of Disney – The Happiest Place on Earth – and Hershey – The Sweetest Place on Earth. Those slogans are parts of brands that bring in lots of money for those companies. And, in addition to bringing in lots of money, a positive brand also has an internal value because it will inspire your employees. For many of us, it’s important to think that we’re doing more than just earning a paycheck. When your employees believe that their efforts are improving other people’s lives and that your company is operating ethically, they’re more likely to take pride in their work. Your ideal brand will have customers believing that there’s your business and a lot of inferior competitors. So be conscious of your brand and work hard to develop it. Wooo! Posted in Branding and tagged branding, business insider, disney, nature boy, ric flair on November 28, 2017 by Bill Simpson.